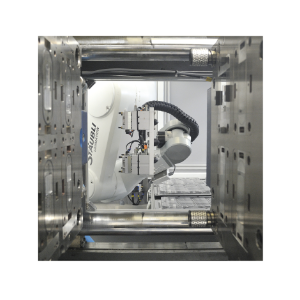 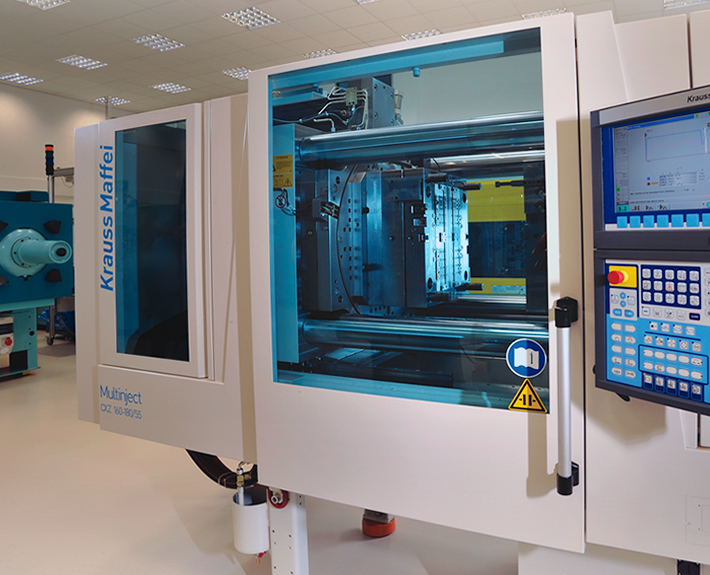 Optimold are able to utilise the two component mold design and manufacturing capabilities within Microsystems. 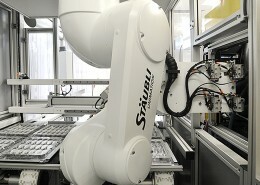 Two material capabilities improve product design, performance and can reduce costs. 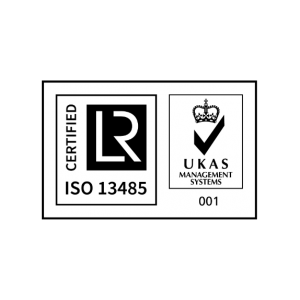 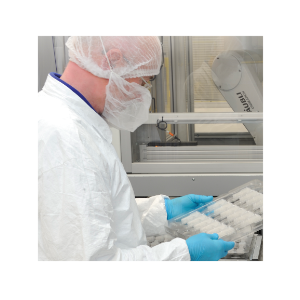 Our in-depth processing knowledge enables us to provide innovative production solutions from mould validation to full production and manufacture of injection molded parts. 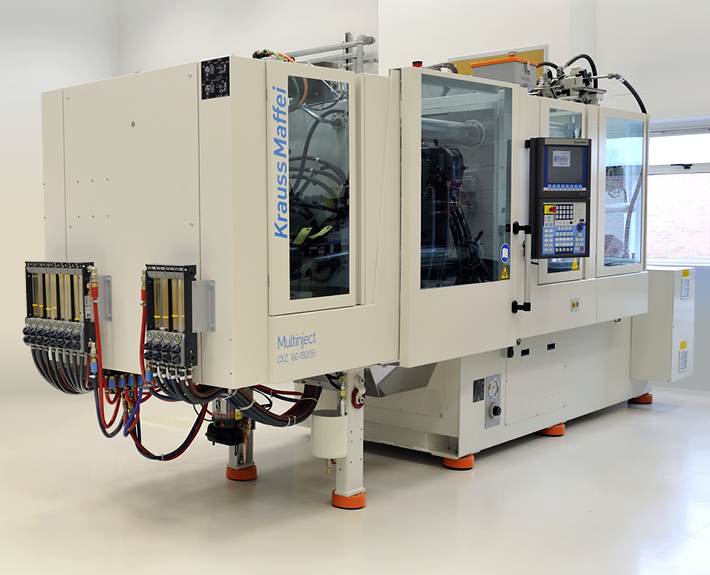 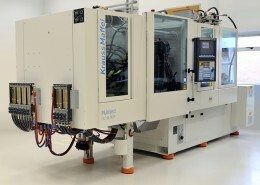 Multinject is the KraussMaffei technology for producing composite parts from thermoplastics, polyurethanes and elastomers. 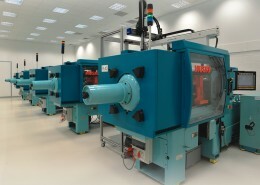 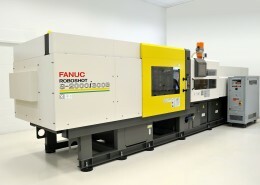 Optimold has the experience and expertise to use this system to develop parts production for customers.